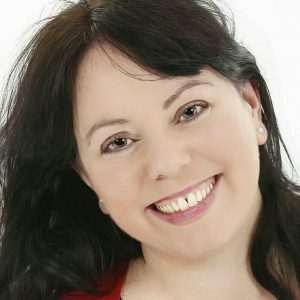 Danielle Serpico, a Neuro-Linguistic Trainer, Mind Coach, European Champion Black Belt and author of 'The Blackbelt MasterMind', presents Mind Matters. Danielle will help you overcome adversity, master your mindset and win in life. This is the show to get you inspired to live your life to the full.